Optical Telecom was chosen by CPS Energy as their Turn-Key DAS provider for the new CPS Energy Data Center building in San Antonio, TX. 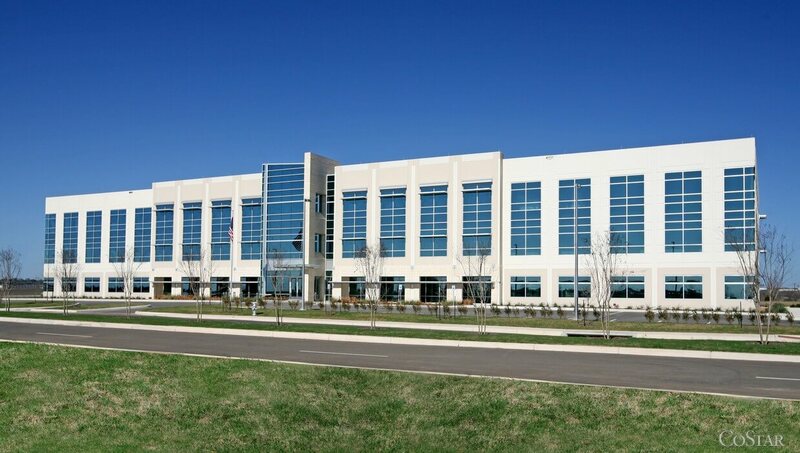 The passive DAS spans the 1 story, ~67,000 SF Data Center Building. Being selected as the CPS Energy integrator required OTS to meet high safety and security background checks and obtain NERC Certification for all employees working on the project. Optical Telecom provided all Engineering, Wireless Carrier Coordination, Design, Installation, Commissioning and Optimization of the DAS. The DAS is currently providing seamless wireless coverage for AT&T and Verizon wireless services for the building visitors and staff.